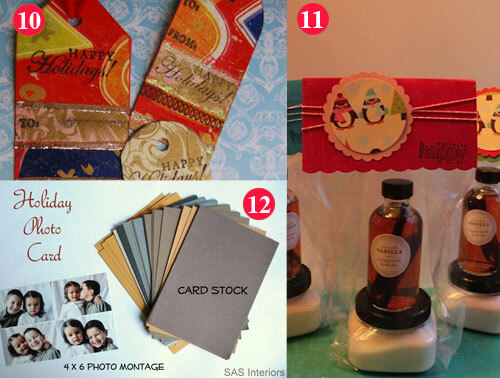 Some of the best crafty bloggers around were sent some of our brand new Aleene's Dry Adhesives (now available at Michaels stores) to try out on their blogs! 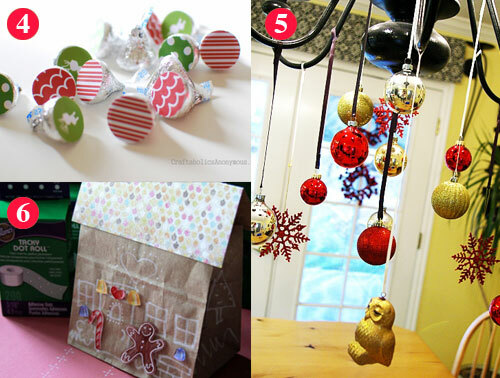 We wanted to share with you their super crafty and clever projects they came up with! 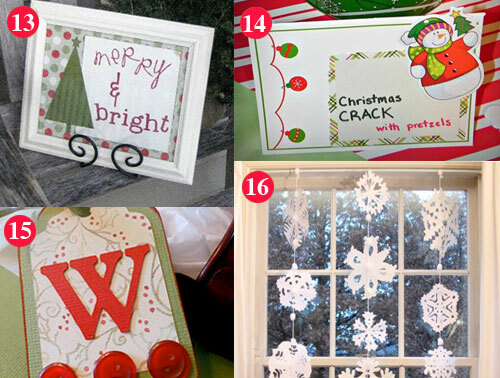 There's some pretty awesome ideas! Which one is your fave? 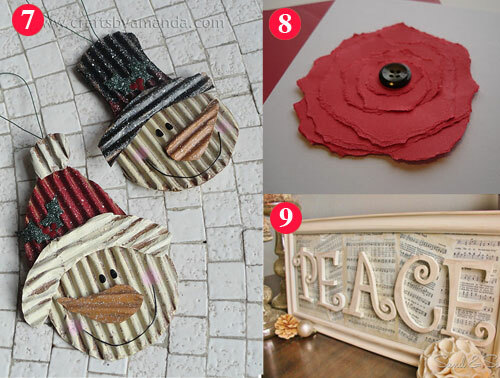 What a great roundup of ideas! 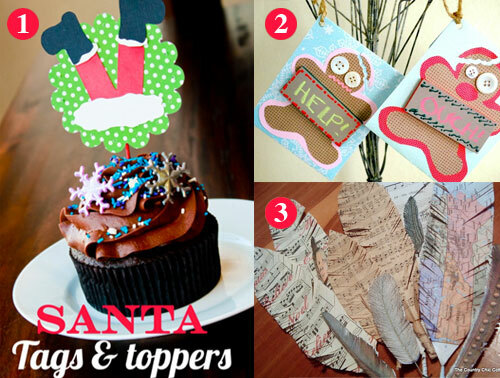 :) Thanks for including my Santa tags and toppers! Sure appreciate it!